When digital music download services first became popular, many undoubtedly assumed they would eclipse the sales of traditional, physical music mediums such as CDs or vinyl records. While that assumption seemed to prove true for a few years, the opposite appears to be the case now. According to a revenue statistics report from the Recording Industry Association of America (RIAA), physical music sales have surpassed digital music download revenue by a $200 million margin. Specifically, digital download revenue dropped by 25 percent to $1.3 billion during 2017 whereas physical media revenue only dropped by four percent to $1.5 billion. This trend may seem a bit strange at first but it isn't completely random - music streaming services are the primary reason for this industry shift. As much as people may enjoy owning the contents of their digital music libraries and adding to them over time, it seems the sheer convenience a music streaming service can offer has begun to outweigh the desire for ownership among many music enthusiasts. Services like Apple Music, Amazon Music Unlimited and Spotify seem to be the top dogs of the music industry at the moment. According to the RIAA report, music streaming platform revenue accounted for a staggering 65 percent of the industry's total revenue during 2017, coming in at $5.7 billion in total. That number is significantly higher than music streaming platform revenue in previous years. In 2014, 2015 and 2016, music streaming services only accounted for $1.8, $2.3 and $4 billion of the music industry's total revenue, respectively. 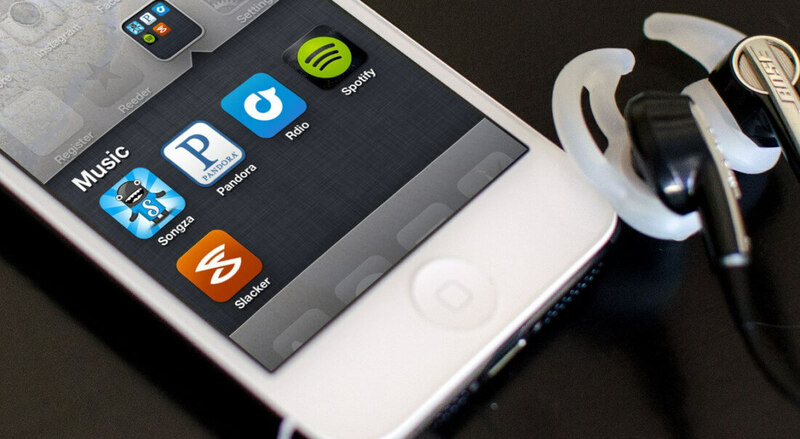 Whether or not music streaming services can keep up this explosive growth remains to be seen, however. The current most popular method of listening to music always seems impossible to beat until a newer, better method does just that.